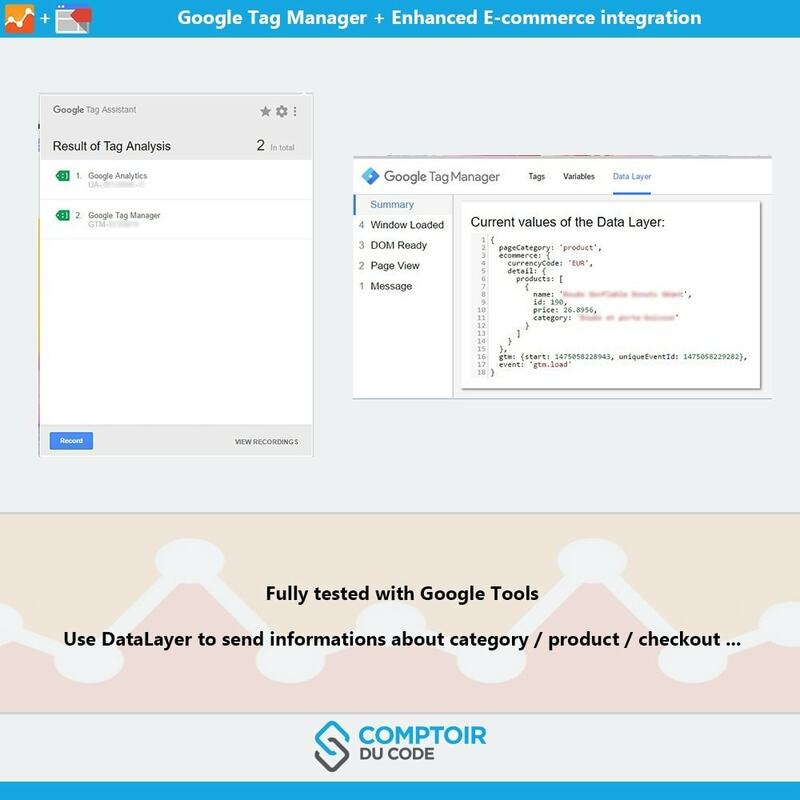 Why use Google Tag manager ? 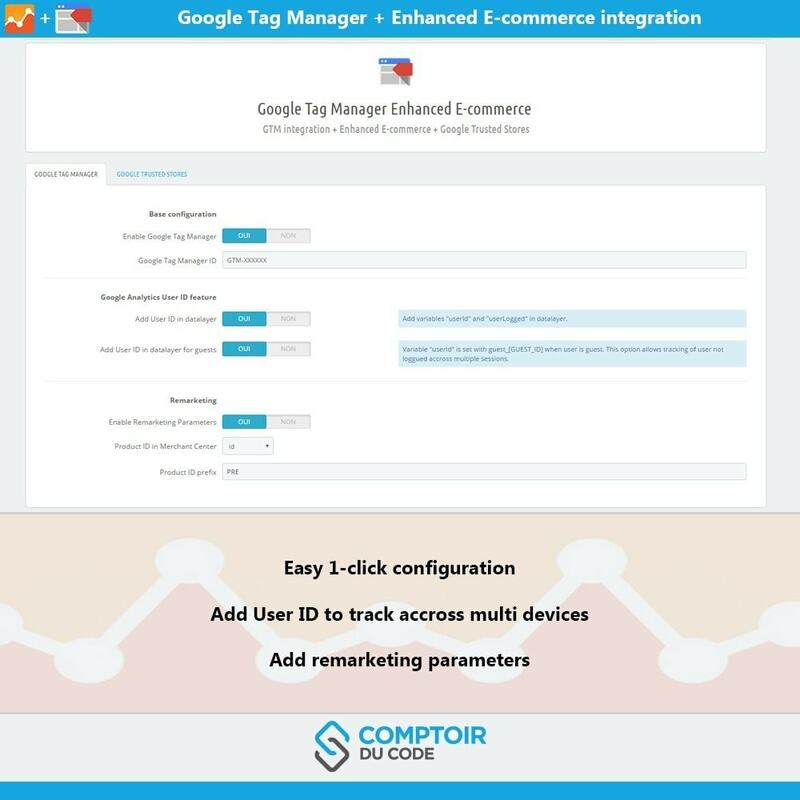 "A Tag Management System (TMS) replaces hard-coded tags that are used for marketing, analytics, and testing on a website, with dynamic tags that are easier to implement and update." 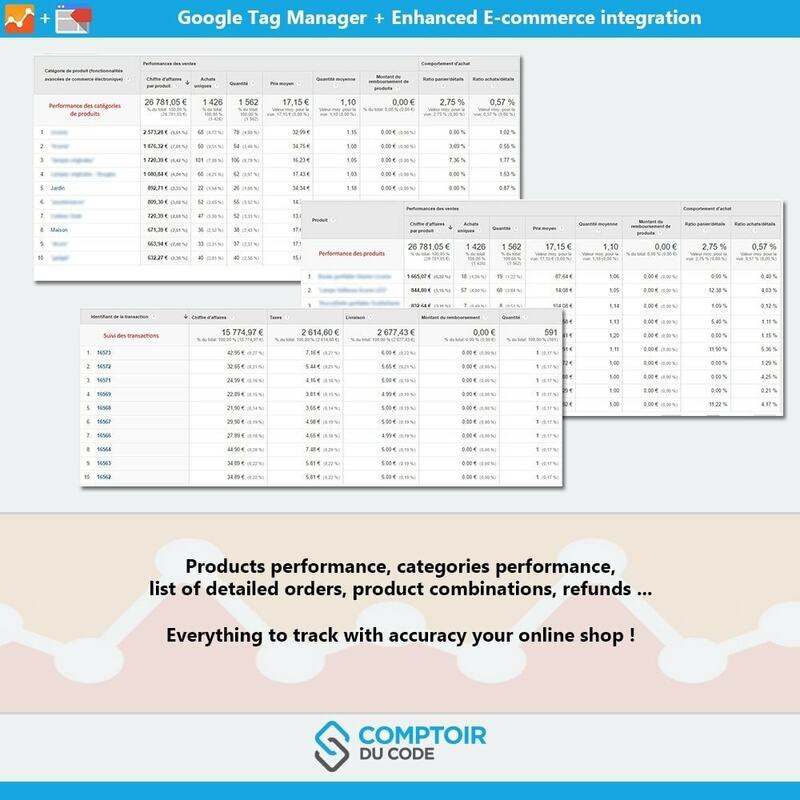 A tag Management system also increases your Page speed assembling all your tags and load them asynchronously. 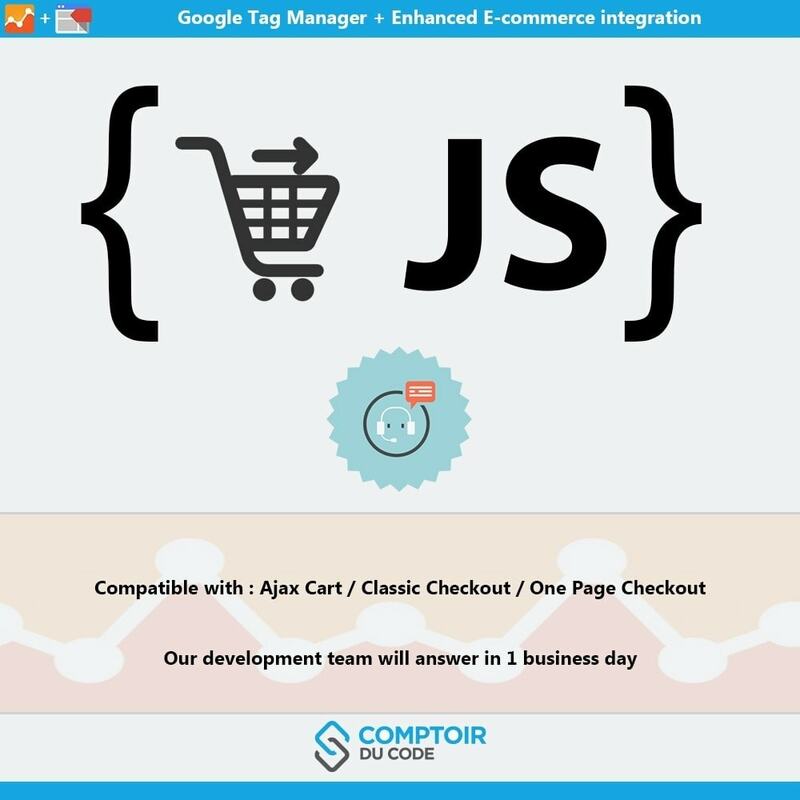 Customer service answers very fast! 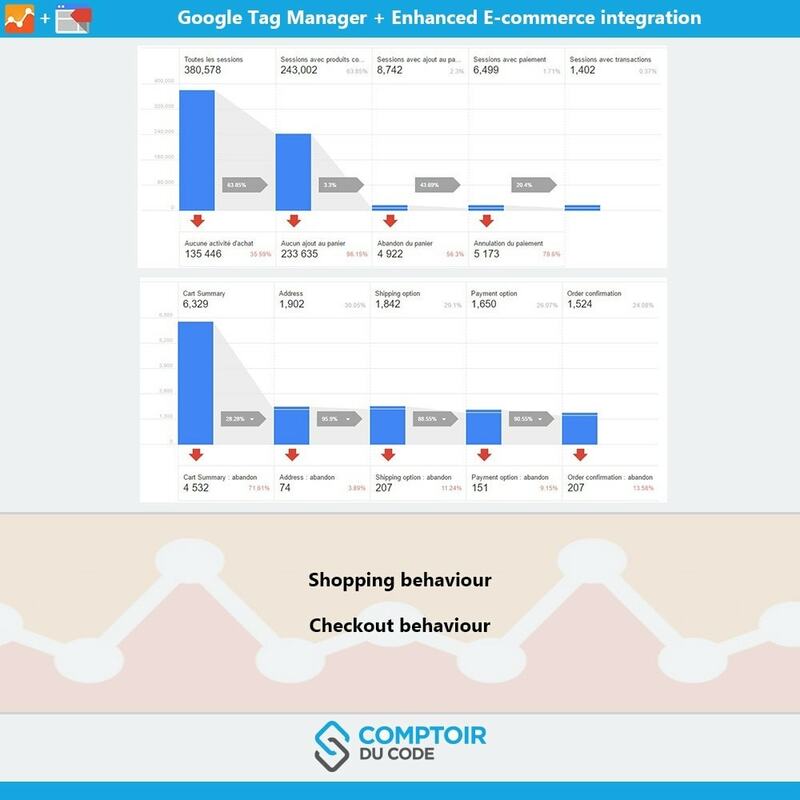 Work with module "PresTeamShop onepagecheckoutps"
Work with module "Knowband One Page Checkout (supercheckout)"
Work with module "Prestasworks Klarna Checkout (klarnaofficial)"
With more informations about your customers behaviours, you can adapt your online shop to fit their needs. 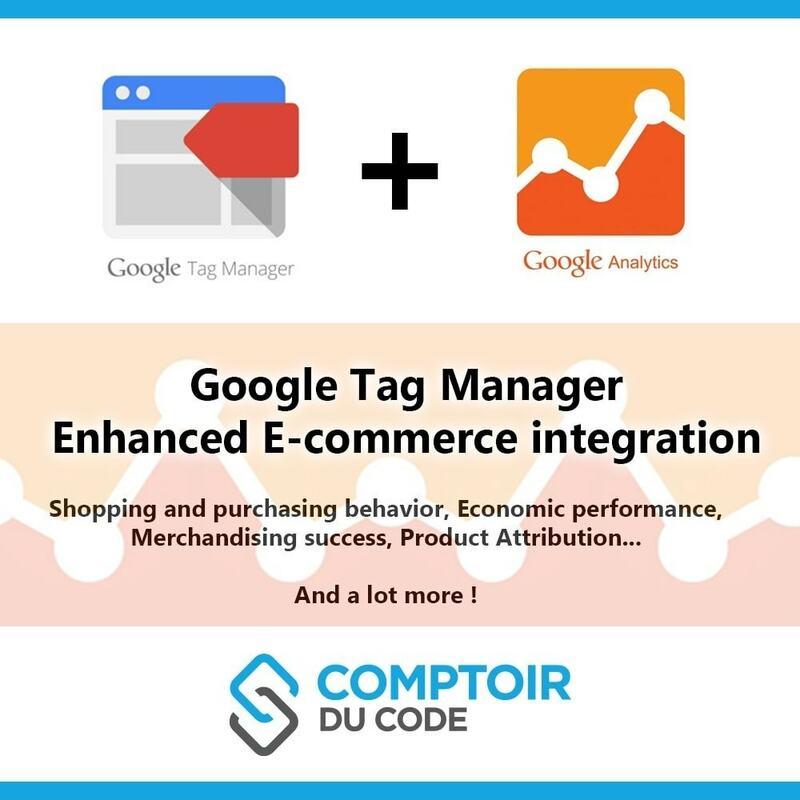 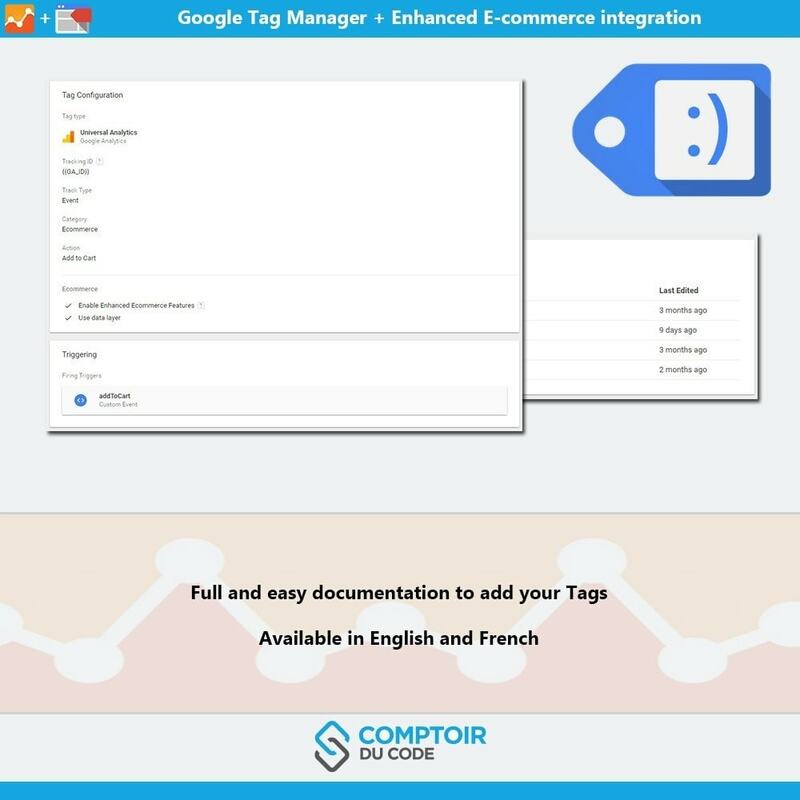 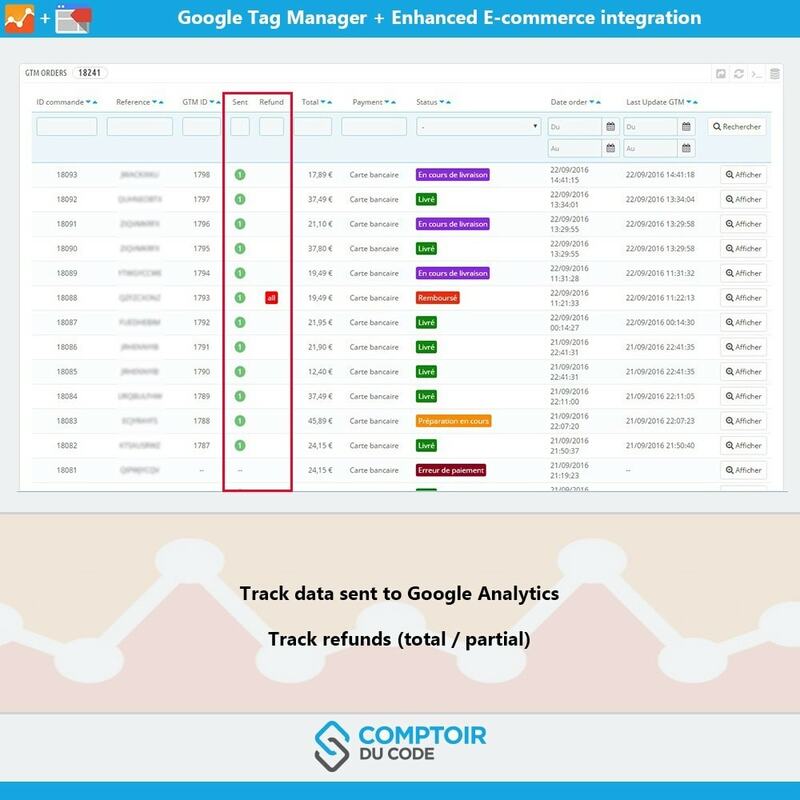 Configure yours tags in Google Tag Manager. 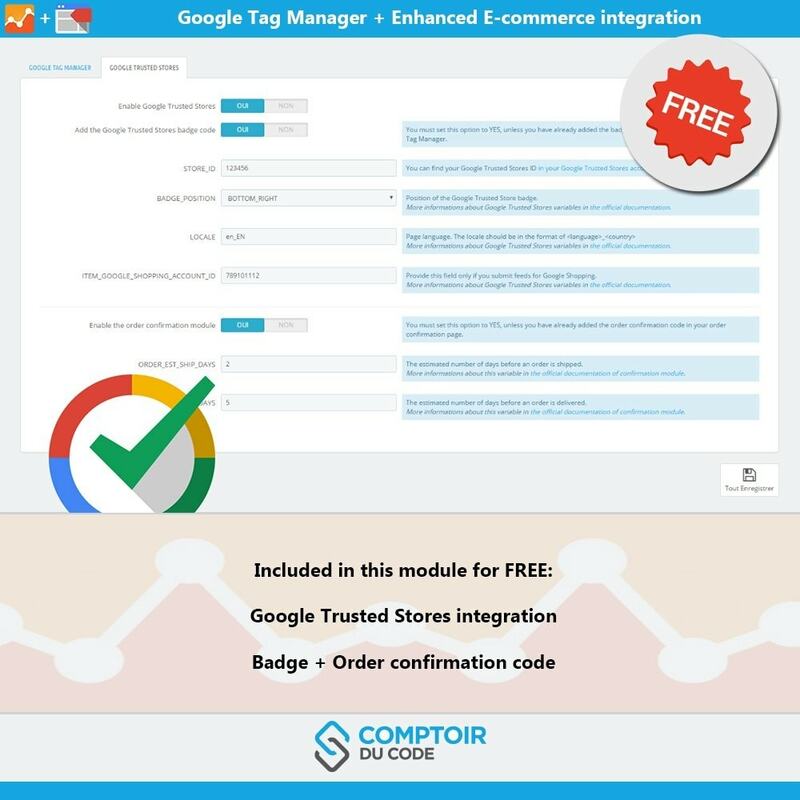 Step by step configuration is explained in module documentation.